Mumbai, Oct 18 (ANI): Amid the harassment allegations levelled against Bollywood personalities. 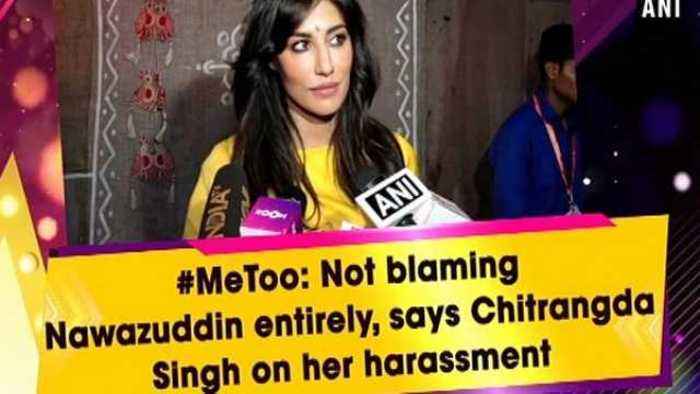 Bollywood actress Chitrangda Singh had also opened up about her distressing experience on the sets of the film ‘Babumoshai Bandookbaaz’. She said that Nawazuddin Siddiqui did not come out in her support while the producers and the director harassed her over a particular scene. She further stated how Nawazuddin just sat on the set and waited for the storm to blow over.